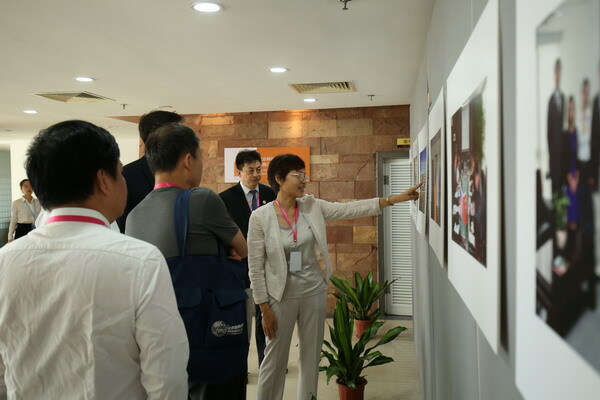 China Philanthropy Education Forum 2018 was held in Zhuhai on June 24, with the opening of the "The Sixth Anniversary of Philanthropy Education" Photo Exhibition. 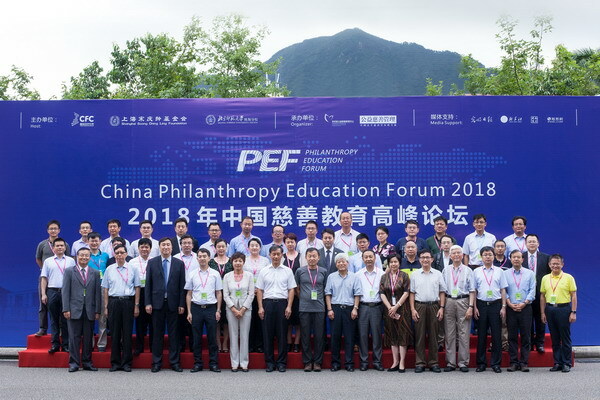 More than 60 people from universities, government departments and public welfare industry gathered to discuss the development status and achievements of philanthropy education in colleges and universities in recent years. 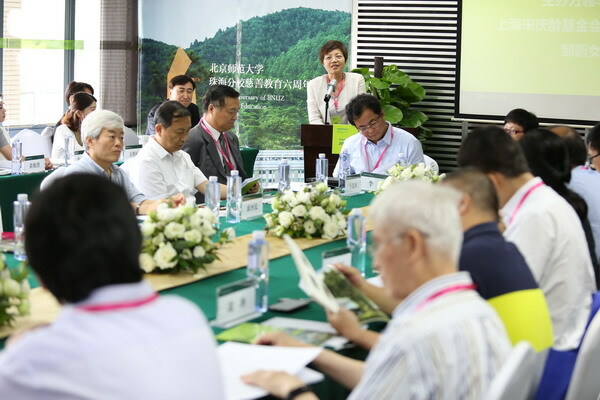 Tsinghua University Public Welfare Institute dean Wang Ming, Xi’an Jiaotong University - Liverpool University executive president Xi Youmin, Beijing Normal University Zhuhai Campus president Tu Qingyun, Shanghai Soong Ching Ling Foundation executive vice president Zou Wei, Lu Hanlong, director of Institute of Sociology, Shanghai Academy of Social Sciences and others attended the forum. 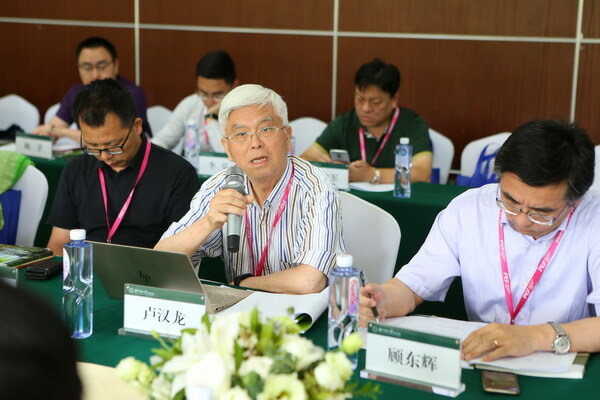 The Forum gave high evaluation for the Shanghai Soong Ching Ling Foundation, the Foundation Network Center and BNU Zhuhai Campus, the first in the country in 2012 to carry out undergraduate level specialized personnel training in the public welfare field. 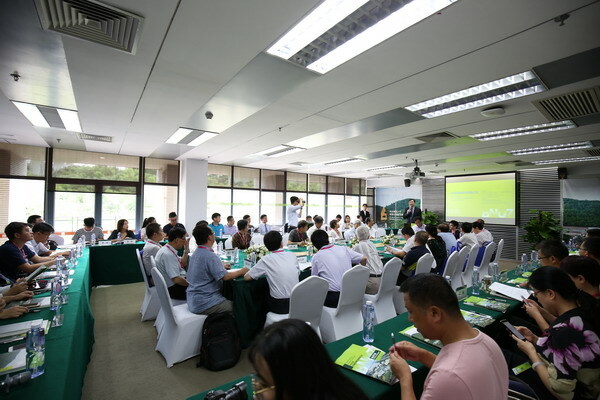 After six years of development, BNU Zhuhai Campus has trained more than 270 students, and its school model and the quality of students have been affirmed by the public welfare industry. 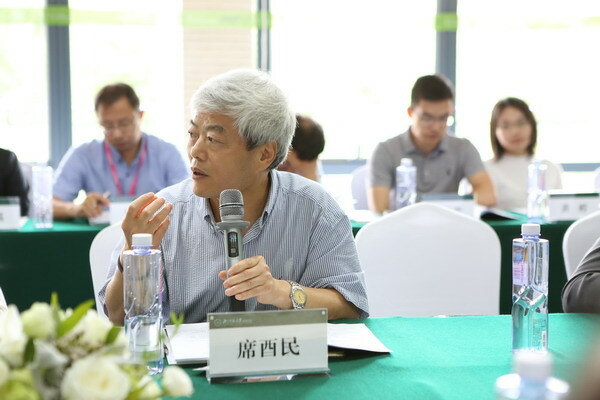 At the forum, an evaluation report was released on the BNU Zhuhai Campus undergraduate level professional talents training project in the public welfare field, sharing the actual experience of philanthropy. 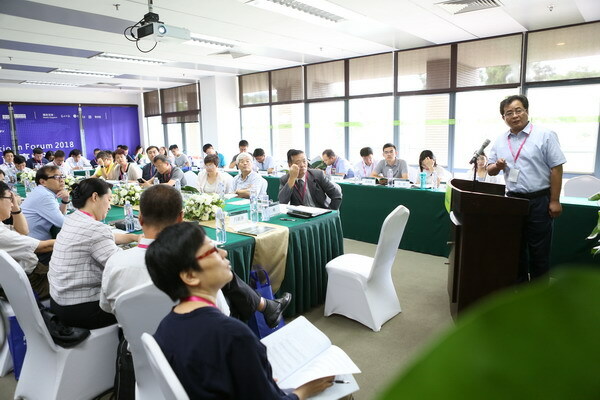 The participants affirmed that the "Zhuhai Model of Philanthropy Education" has accumulated important experience in promoting the localization of philanthropy education in China.